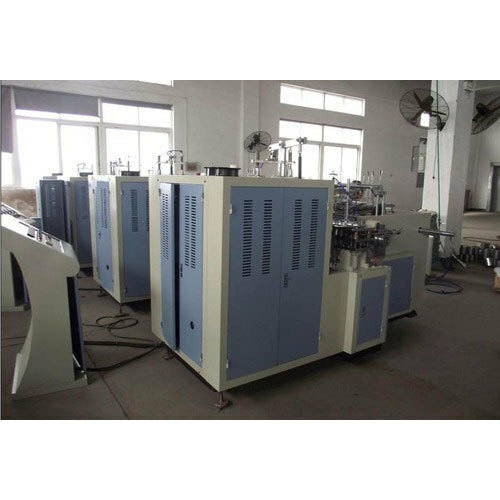 We are manufacturer, wholesaler, exporter and importer of Paper Cup Making Machine. Known for their high performance, enhanced longer life and energy efficient designs. We are one of the leading manufacturer, wholesaler, exporter and importer of Paper Cup and Plate Making Machine. Manufacturing of this product is done as per the set industry norms and guidelines, by trusted vendors, in accordance with the set industry norms and guidelines. In addition to this, the offered range is known to be marked at the most reasonable rate possible.